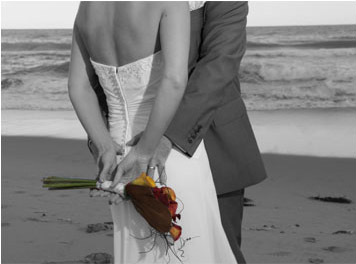 Don Daniel is a dedicated professional photographer with over 5 year of wedding photography experience. Depending on your personal tastes, our wedding photography Packages can be custom tailored for you, they can comprise of a traditional style of wedding photography or our ever popular casual beach wedding photography. Product Photography, Corporate Photography, Company newsletter Photography, Advertising + Editorial and Marketing Photography, Architectural Photography, Conferences/Trade Shows and Event Photography. MTV Music Awards, Opening of stage show ‘Dirty Dancing’, SBS Independent 10th Birthday party, Princess Mary of Denmark in Sydney, KD Lang Concert and Sydney Opera House, Foxtel Summer Launch Party, David Jones Winter Fashion Collection, 2Day FM Christmas Party at Greater Union, AVMA Awards at Luna Park Sydney. Our professionally set up studios enable us to photography many different personalities in one family portrait. We are artistic Portrait Photographers and provide a relaxed and comfortable atmosphere for you and /or your family. Photo shoot are taken indoors and outdoors, our Cronulla studio caters to taking photos with the beach as the perfect backdrop.